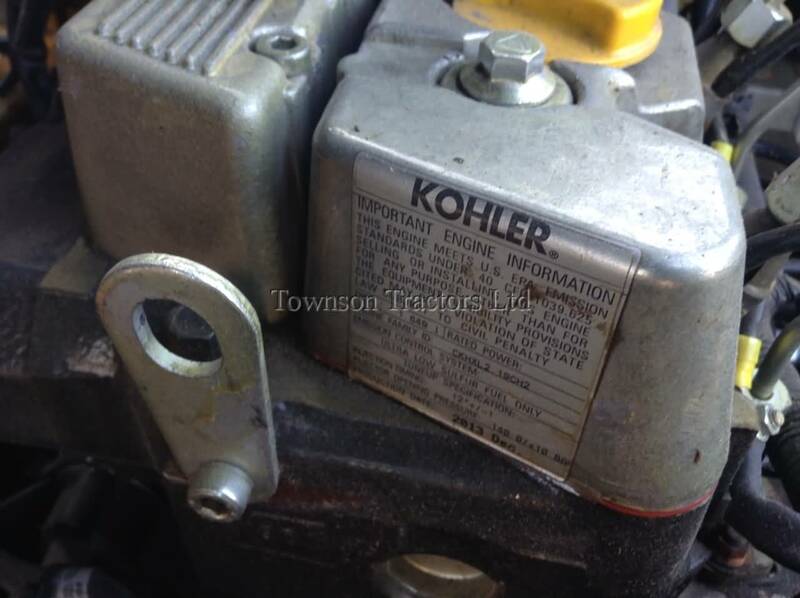 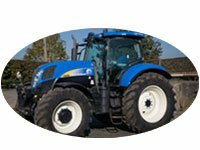 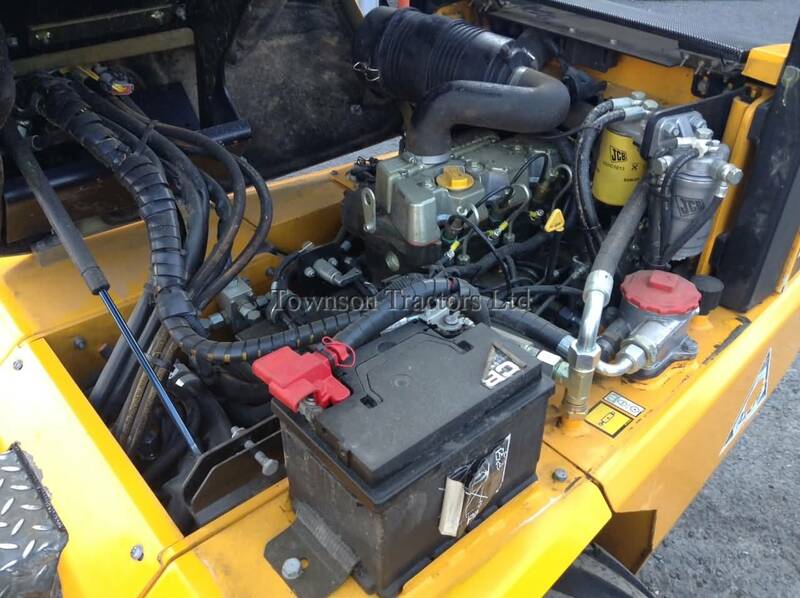 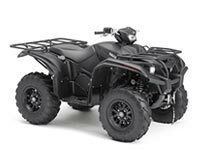 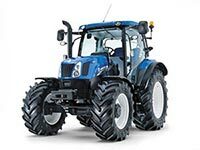 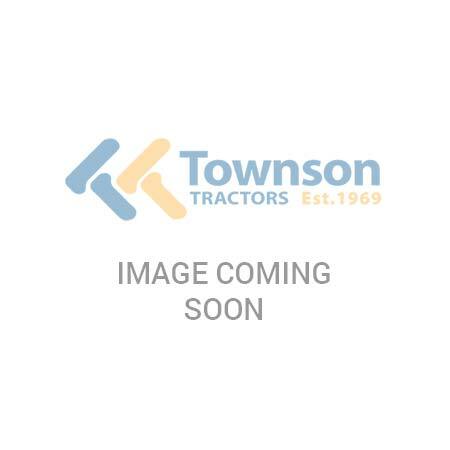 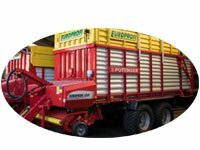 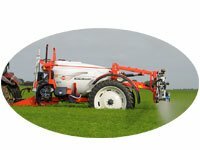 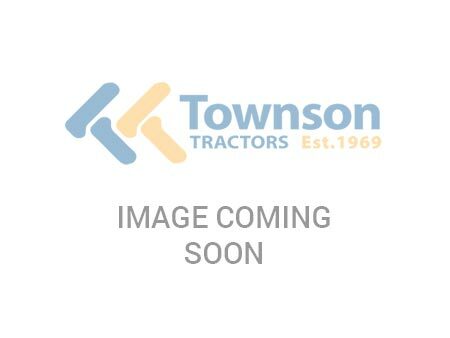 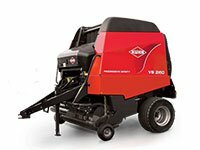 2014, 1182hrs, Kohler 35Hp 4 diesel engine, hydrostatic transmission, LSD, single lever joystick control, auxiliary service, standard height lift arms, Schaffer type quick attachment head, manual locking, ROPS folding frame. 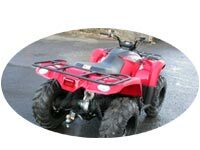 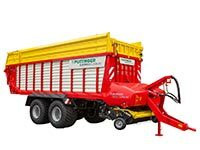 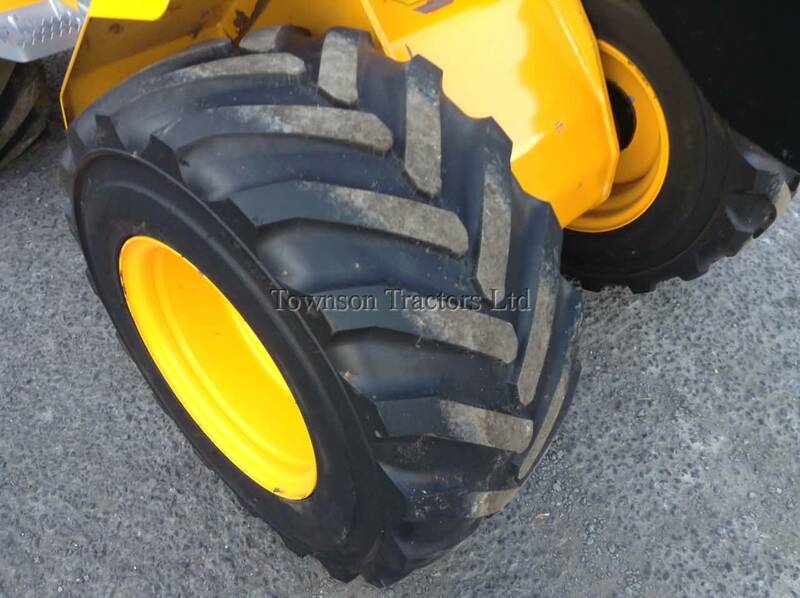 31 x 15.5-15 wide wall tyres. 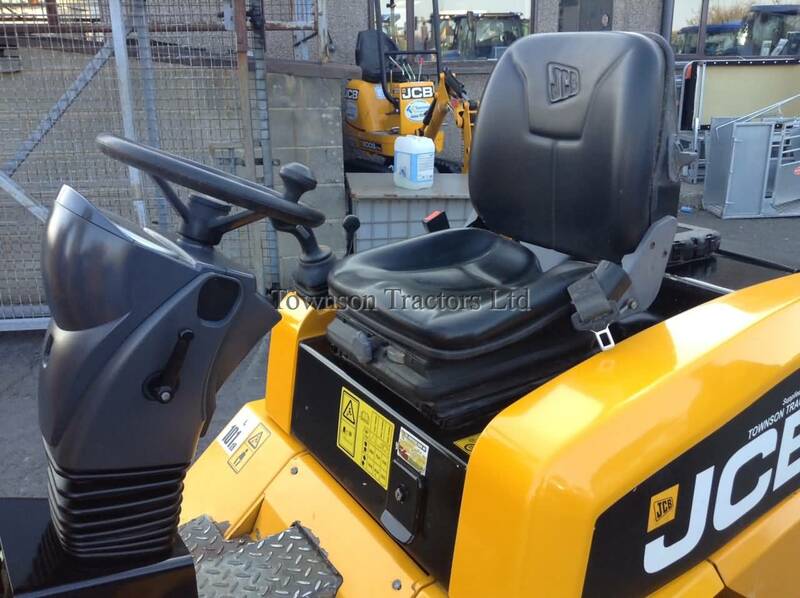 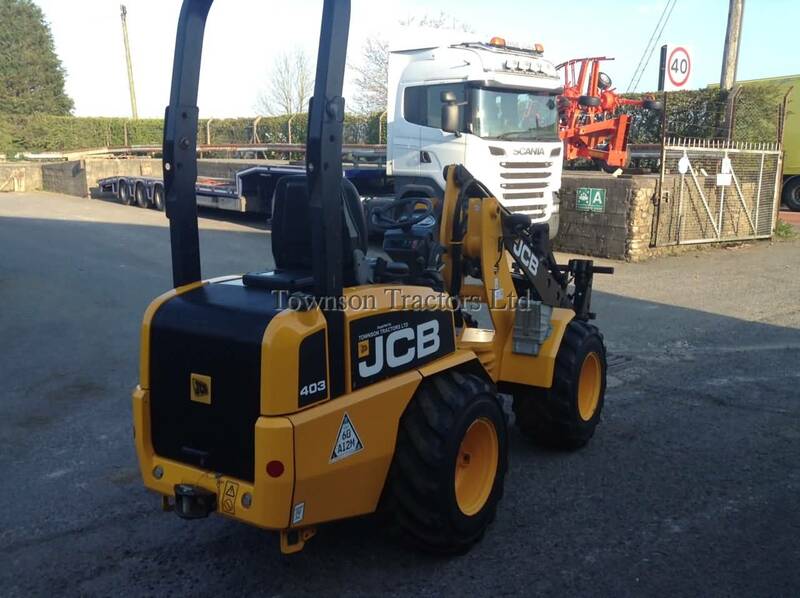 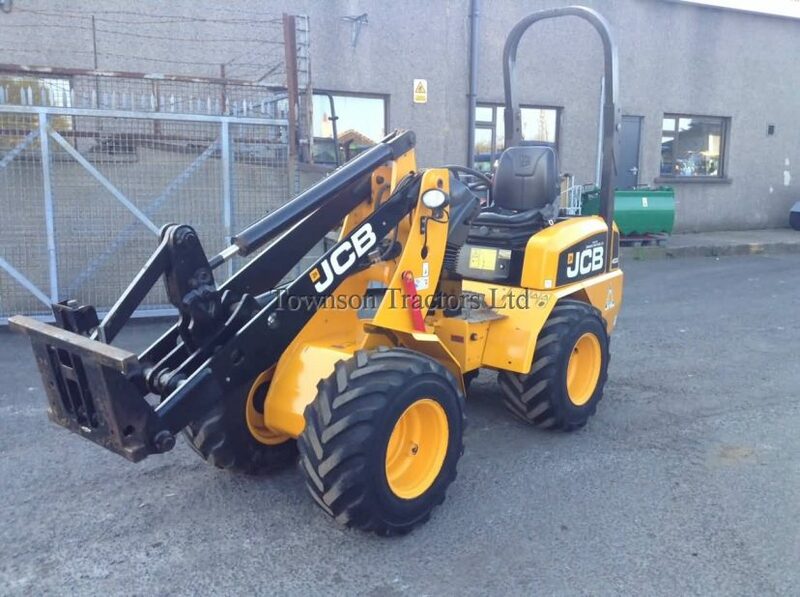 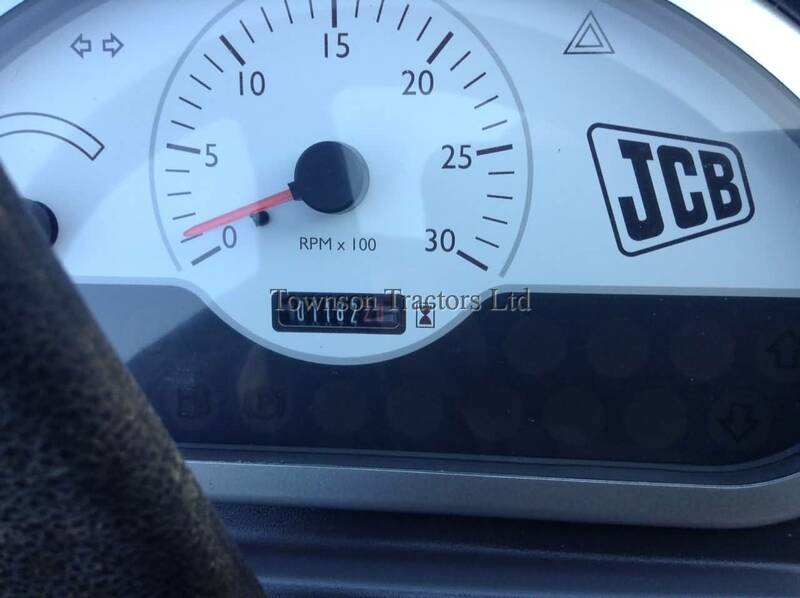 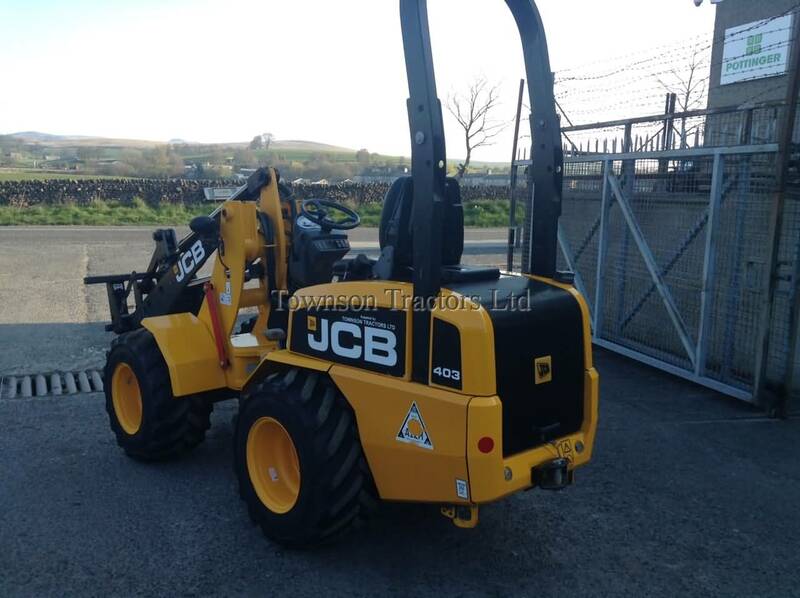 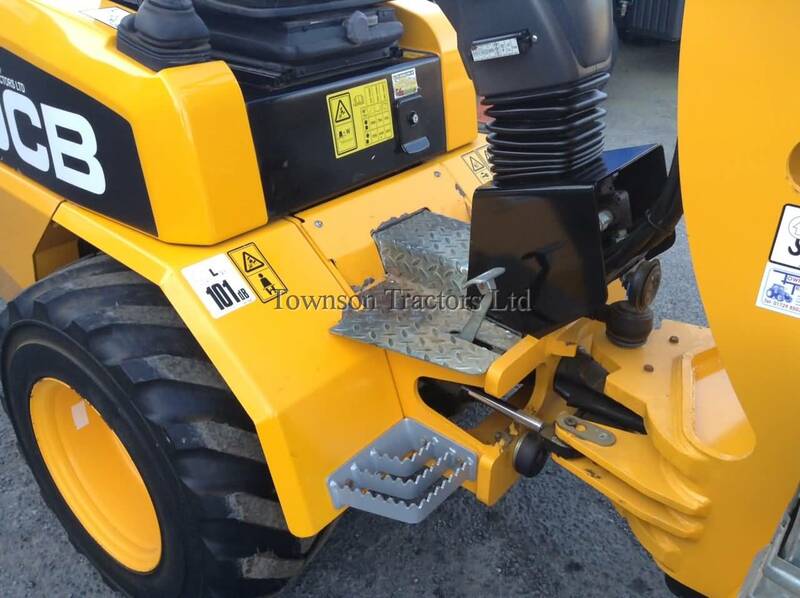 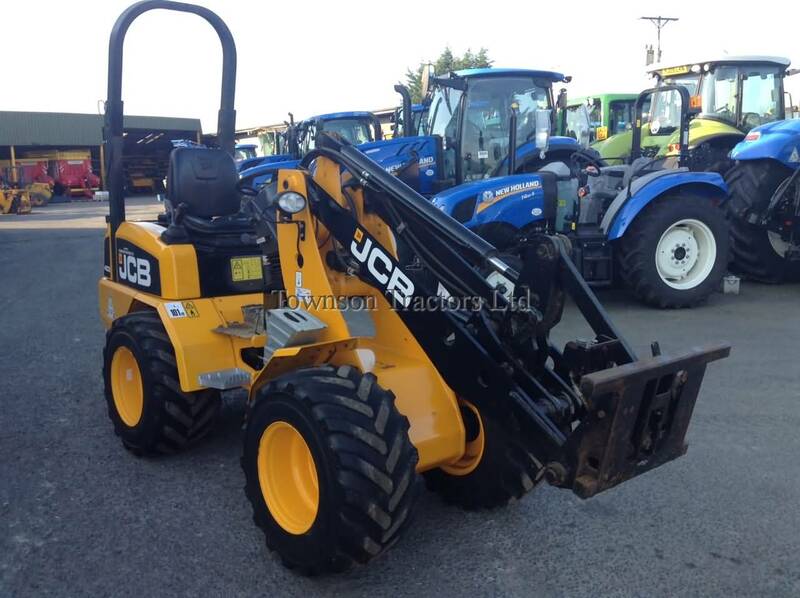 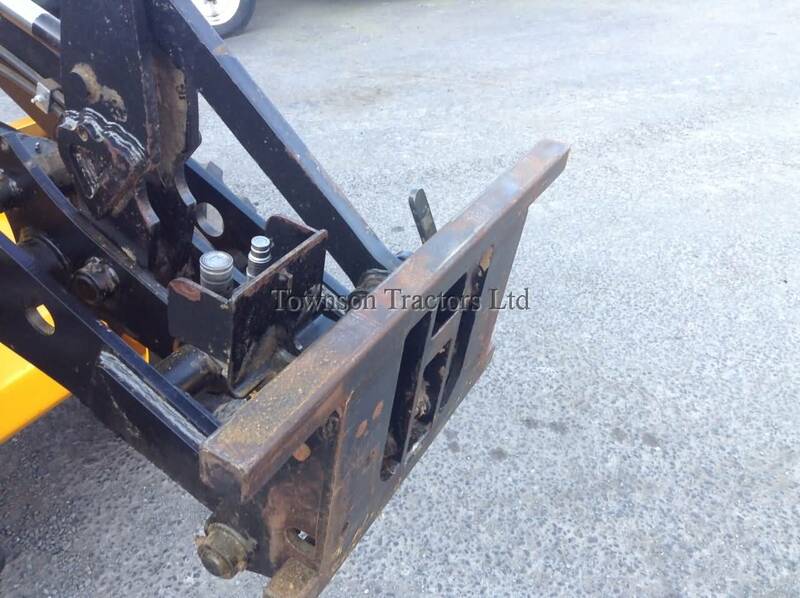 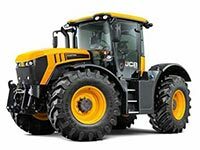 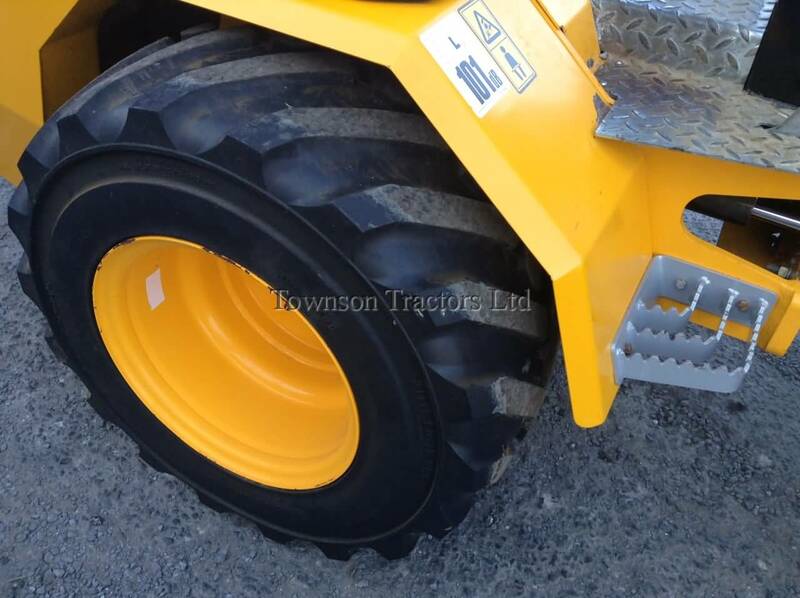 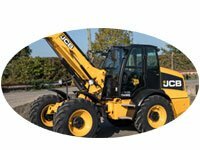 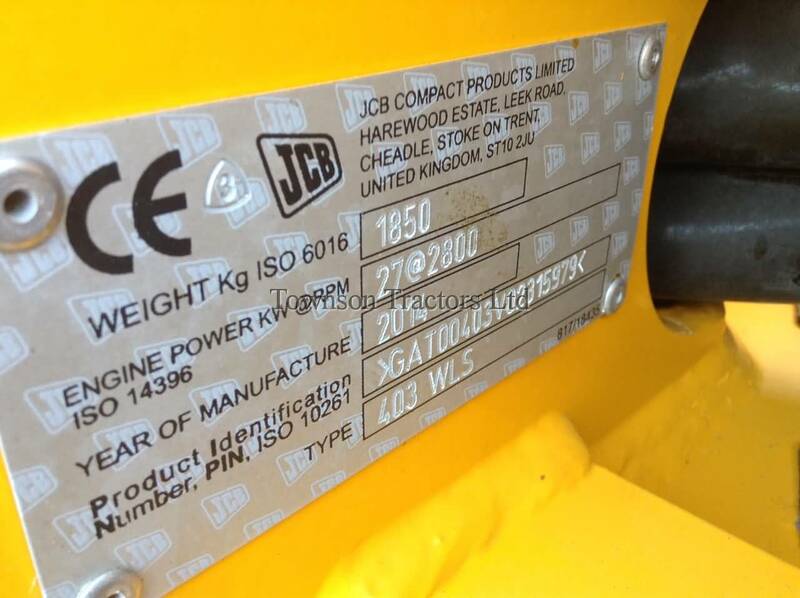 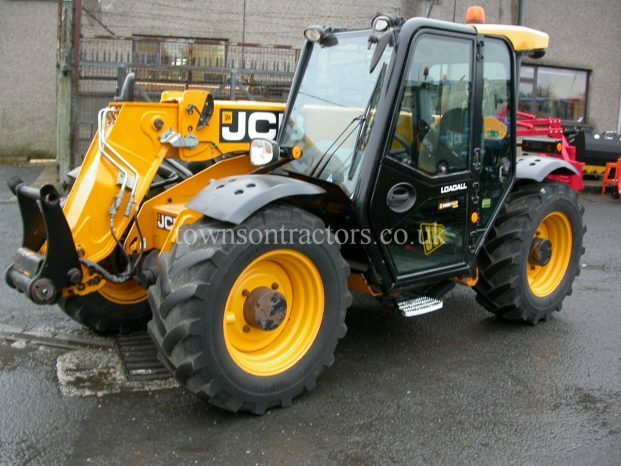 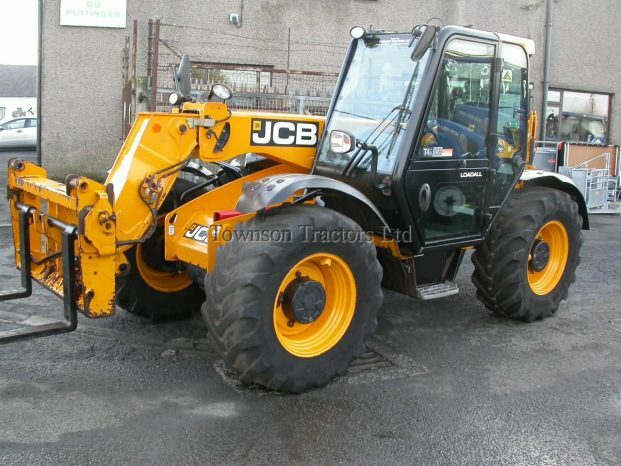 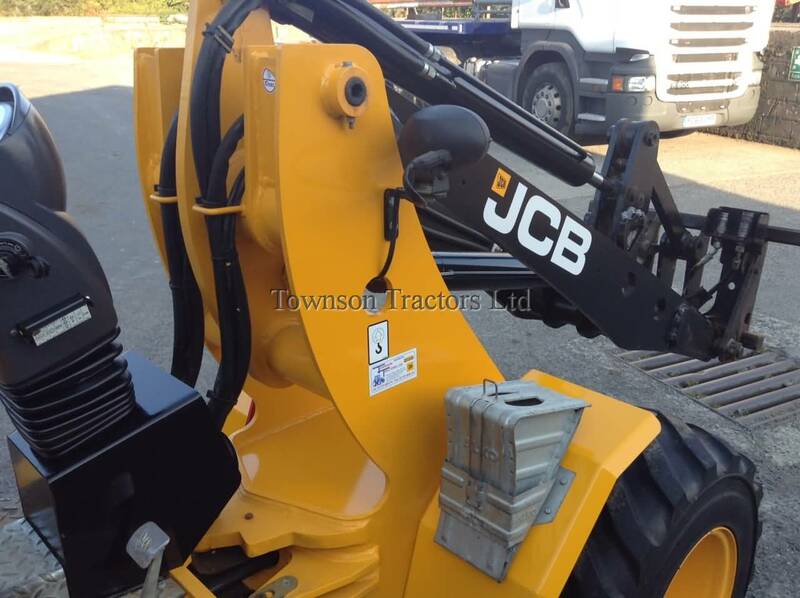 SKU: 10023039 Categories: Used, Used Handlers Tags: JCB, Used, Wheeled Loader Manufacturer: USED JCB.